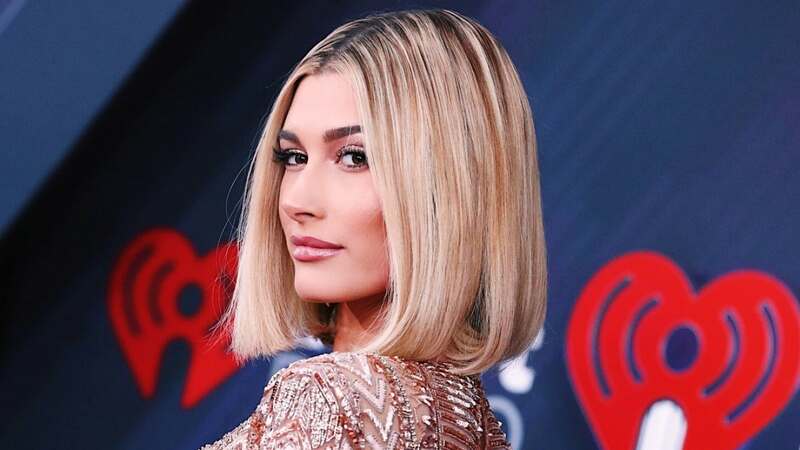 Hailey Baldwin is voicing her frustration with Justin Bieber's "possessive" fans. Baldwin spoke to the magazine with her friend and business partner, Kelia Moniz, who said Instagram can lead to idolization and people trying to change themselves. Baldwin agreed and added her own two cents. "I've found that I got to a place where I don't read the comments," the model said. Baldwin shared a pair of photos with Bieber this month on Instagram in honor of the singer's 25th birthday. The post received over 3.4 million likes and both love and hate in the comments. Bieber voiced his personal struggles in an Instagram post following his birthday. He said he's been feeling "super disconnected" and asked fans to pray for him.